We welcome audiences at all sessions! Do please come along and listen to the many talented performers that join us at our Summer Festival. Adults £3.00, children are free! Pay on the door! 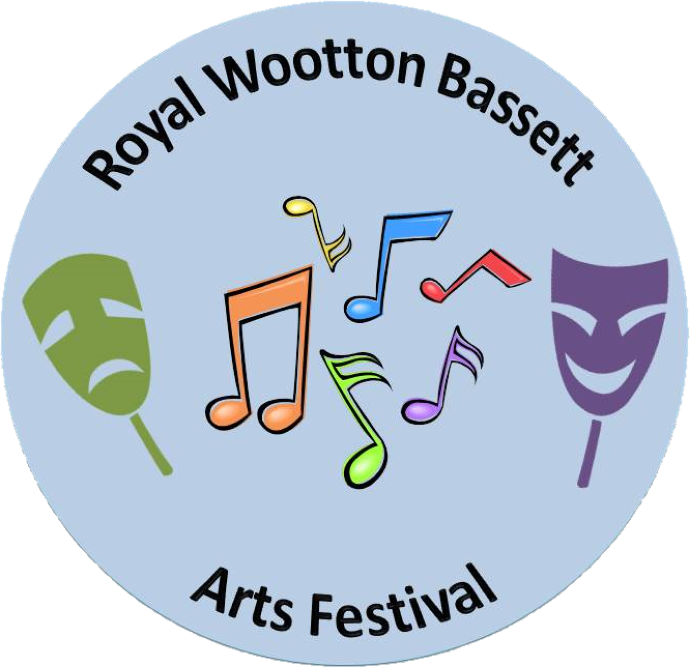 From 6.30pm Friday 22nd to 4.30pm Sunday 24th June 2018 it is our Singing Festival at the Royal Wootton Bassett Memorial Hall. This year we are delighted to announce we have adjudicators Jane Wilkinson, Rebecca Moseley-Morgan, Andrew Hansford and Ruth Gerald joining us. 3.00pm RWB Flute, Clarinets, Saxophones and Brass Ensembles. 6.00pm Children’s & Youth Choirs, Musical Theatre Groups. 7.30pm Saturday 30th June RWB Choral Society’s WW1 themed concert. Retiring collection.